Rita Heth, 85, of Marseilles died Jan. 28, 2017. Arrangements are pending at Gladfelter Funeral Home, Ottawa. BAUER, Roselle, 92, Decatur, died Sunday (Jan. 29, 2017). Dawson & Wikoff Funeral Home North Chapel. James Glackin, 71, of East Moline, died Sunday, Jan. 29, 2017, at his home. MARION — Clifford Moeller, 67, of Marion, passed away at 10:26 a.m. Sunday, Jan. 29, 2017, at his home. 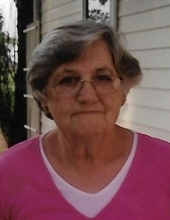 Joy Quincer, 84, of Belvidere, IL, passed away peacefully, Thursday, January 26, 2017 in her home. She was born November 19, 1932 in Rockford, IL, daughter of Elvin and Julia (Reid) Haegg. Joy graduated from East High School in 1950. Alvin S. Carter, 89, of Bourbonnais, passed away Saturday (Jan. 28, 2017) at Presence St. Mary’s Hospital in Kankakee. Dianne Rohrbough 61, of Warsaw, passed away at 1:30 p.m. Sunday, Jan. 29, 2017, at the Montebello Health Care Center in Hamilton. 72, died 01/28/2017. Visitation: 02/02/2017 from 5:00-8:00 P.M. at Grace Community Church. Service: 02/03/2017 at 10:00 P.M. at the church. Call (618) 242-3348 for more information. 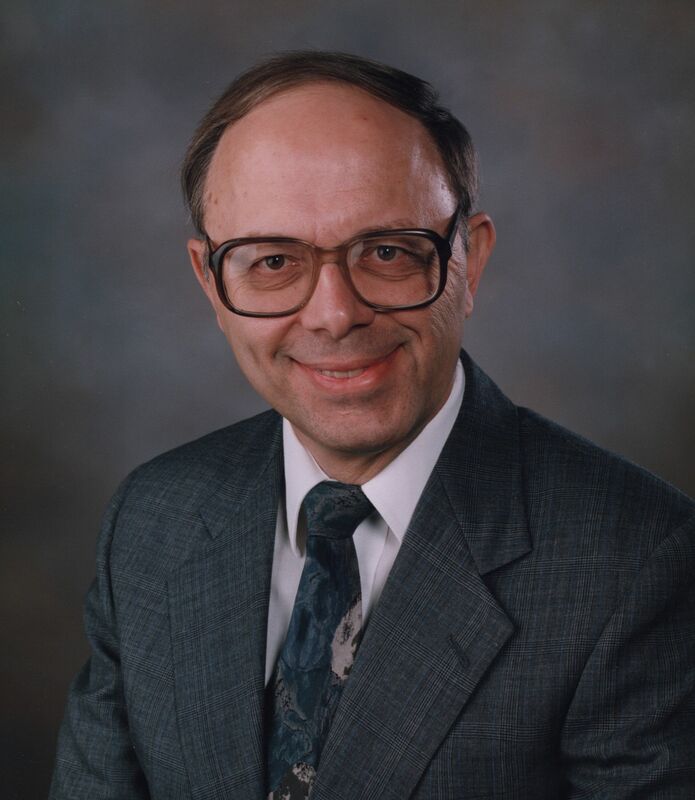 Charles E. Mulligan Sr., 82, of Canton passed away at 12:33 a.m. Saturday, Jan. 28, 2017, in OSF St. Francis Medical Center. 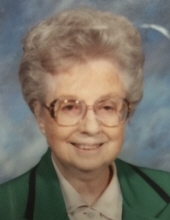 MONROE, Wis. — Dorothy Helen Friedrich, 95, of Monroe, Wis., passed away Saturday, Jan. 28, 2017, at Aster Assisting Living. Bachman, Jean, 11 a.m. at Mennonite Church of Normal, Normal; 3 p.m. in Stewart Harmony Cemetery, rural Metamora.